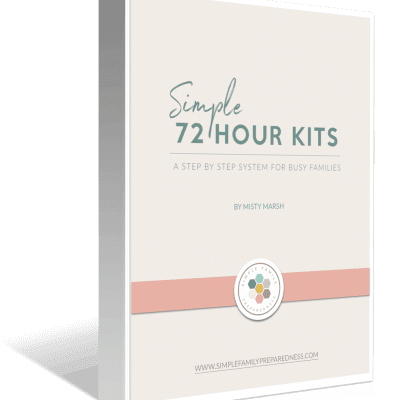 When I first started working on emergency preparedness back in 2007 as a “preparedness beginner,” I had no idea where to start, what to focus on, how to stay motivated, what would bring the best results, and how to avoid discouragement. I’ve thought a lot about that over the past few months–how I felt, what I wish I’d known, and things I’d have done differently. I’ve often wished I could reach out to my past self and help her! 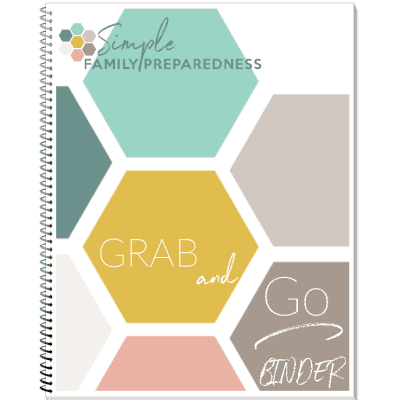 Instead, I want to help YOU–and all other preparedness beginners! Here are five things I wish I’d known back then. These five things will help you focus on what matters most! 1) God blesses small efforts. We were blessed with twin boys three weeks after my husband started law school. Finances were tight, and sleep was scarce. I was frequently overwhelmed, and I often felt like giving up. Yet I desperately wanted to be able to provide for my two precious boys in any circumstance. Fighting through that overwhelm was, quite honestly, my biggest hurdle. I didn’t want to give up, but it was so so tempting. 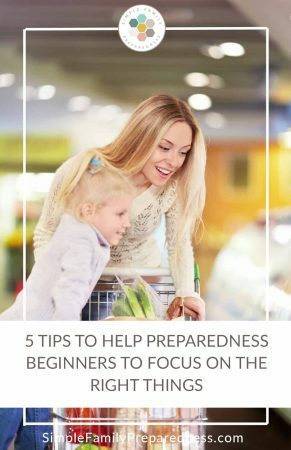 Over the years, I’ve learned that many preparedness beginners struggle with the same thing. In in early 2008 I read something a leader of my church (the Church of Jesus Christ of Latter Day Saints) had recently taught. President Gordon B Hinckley, the then prophet and president of the LDS church, had taught something important in a world-wide general conference in October 2002. He was then quoted by Bishop Keith B. McMullin in another general conference in April 2007. God reached out to me through His spirit using that quote, and I knew that God would bless me for each and every effort that I made, no matter how small. I testify that He will do the same for you–no matter your religion. He may not bless you in exactly the way you expect. He may not “save” you from every disaster, but He will bless you! God may at times save us from experiencing afflictions and problems–natural disasters and whatnot–but other times He may not. 2) A plan is essential to preparedness beginners. When I was a preparedness beginner, one of the first mistakes I made was to just jump right in. I didn’t give a lot of thought as to what I was actually trying to prepare for. Instead I felt I need to be ready for anything and everything. In my years helping preparedness beginners, I’ve seen many of them make the same mistake. Not knowing what you are preparing for and not having a prioritized plan to get there can cause a lot of fear and anxiety. I’m certain it is a huge part of what caused me to feel so overwhelmed at first. 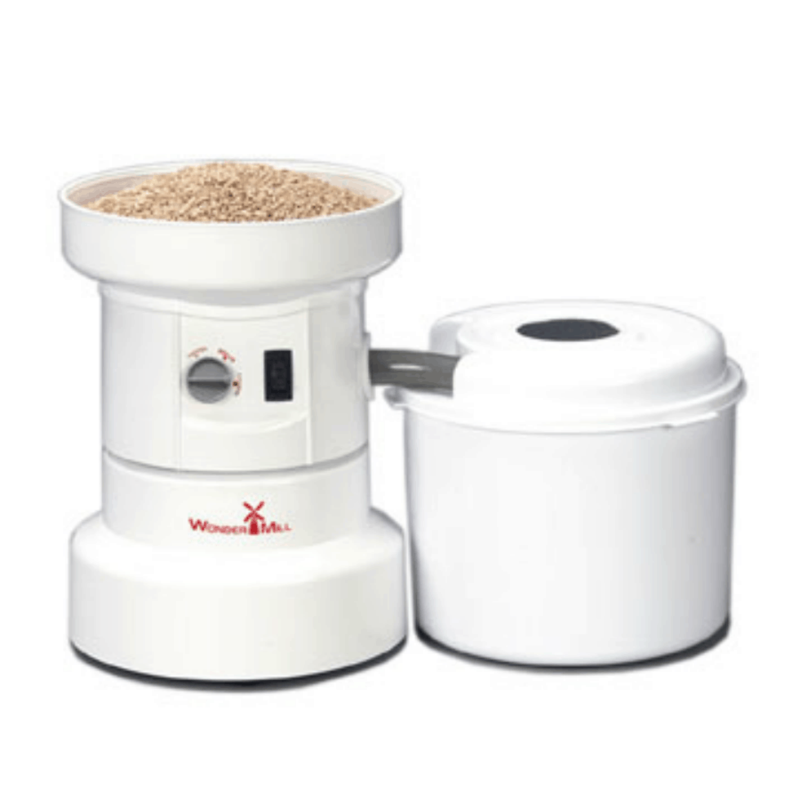 Another mistake I made early on as a preparedness beginner was to focus on accumulating “stuff.” I thought I needed everything: food storage, a generator, a Sun Oven, first aid supplies, and more. The problem? Stuff is expensive! I felt overwhelmed because considering our financial situation at the time, it was going to take a long time to buy all that stuff! Most preparedness beginners struggle with this. If I had a year’s worth of food, but no idea how to use it, would that really benefit my family? What about a Sun Oven? Sure I could buy one and store it in the basement, but how would I deal with the learning curve during a disaster? I may have the world’s most advanced first aid kit, but without the knowledge and skills to go with it, I might actually do more damage than good. “Stuff” does have place! It is important. But it is only truly useful when we know how to use it. Practice “survival” skills by camping with your family! When you do purchase stuff, practice using it! Test it out! Make certain it will do what you want it to. Make sure you have everything you need. I learned some great lessons when I lived without water and later without electricity for a while! Practice and try things out! 4) Never pay full price for anything. 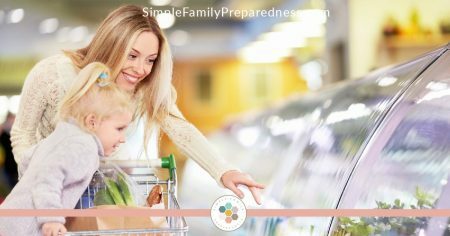 Yes, there are certain things we need to buy and have in order to be well prepared. Yet, I am certain that the Lord does not want or expect any of us to go into debt in order to get our families prepared. While I’ve never gone into debt for an preparedness item, I have spent too much on some items because of my impatience. Remember how I told you up there at the top of the article that I felt I needed to do everything right then? Well, I also wanted to buy everything right then. Like most preparedness beginners, I wasn’t good at waiting for sales or tracking prices and knowing what a truly good price was on big ticket items or regular grocery goods. I would often purchase something only to find it on sale for a much lower price somewhere else or sometime later. After a few months I stopped and got smart. I decided I would never pay full price for anything. I would do my research and know what a good price was for an item I wanted and then I’d wait for that price. I would trust that the Lord would provide in His time. I created a place in our budget for preparedness, but I didn’t spend that money every month. Instead, I’d set it aside until I found a good deal. 11 Ways to Find Money For Emergency Preparedness (Even When You are Sure You Can’t Afford It). 5) Preparedness isn’t just for disasters. When I was first married and a preparedness beginner, I thought food storage was really only for natural disaster type emergencies. I thought the only good reason to store a large supply of food in your home was in case of an earthquake or hurricane that prevented you from getting to the store. The day came when I used my freeze dried chicken because I forgot to thaw out the meat for dinner! Another day, I used our propane stove to make dinner because the power was out for a few hours. A different day, I found toothpaste on sale for $0.50 a tube, and I bought a FULL YEAR’S supply for $6.00! At my normal $2.50-$3.00/per tube cost, I’d saved over $25 for the year! And then, my husband lost his job, and we were able to survive, in part, due to our food storage. Later, I was able to share my food storage with a family in need for a few months and help them get back on their feet. To cover unexpected bills. We didn’t buy food for a few months because we used our food storage instead. To wait out high grocery store prices: When milk was crazy high in California after the 2011 earthquake and tsunami in Japan, we just used our powdered milk (we have the kind that tastes good). To make a quick meal for a friend in need without having to run to the grocery store. To avoid a “quick run” to the grocery store for milk or eggs (during which I inevitably end up buying more than just milk and eggs). To avoid spending full price on anything. Since I stock up when things are on sale, I never pay full price for anything. This has been a huge blessing to our family’s grocery budget over the years (see the toothpaste example above). To quickly calm the tears of my child because I was prepared with a bandage in the first aid kit in my car. To save the thousands of dollars of food in my freezer when the power went out. We were able to plug in our solar generator until it came back on. Even if I never have to use my food storage and other supplies in a true “have to evacuate now” emergency or “end of the world as we know it” situation, I am grateful for it. It adds convenience to my life nearly every day! Food Storage and emergency preparedness don’t have to be centered on a disaster mindset. Frankly, living prepared is simply smart every day. 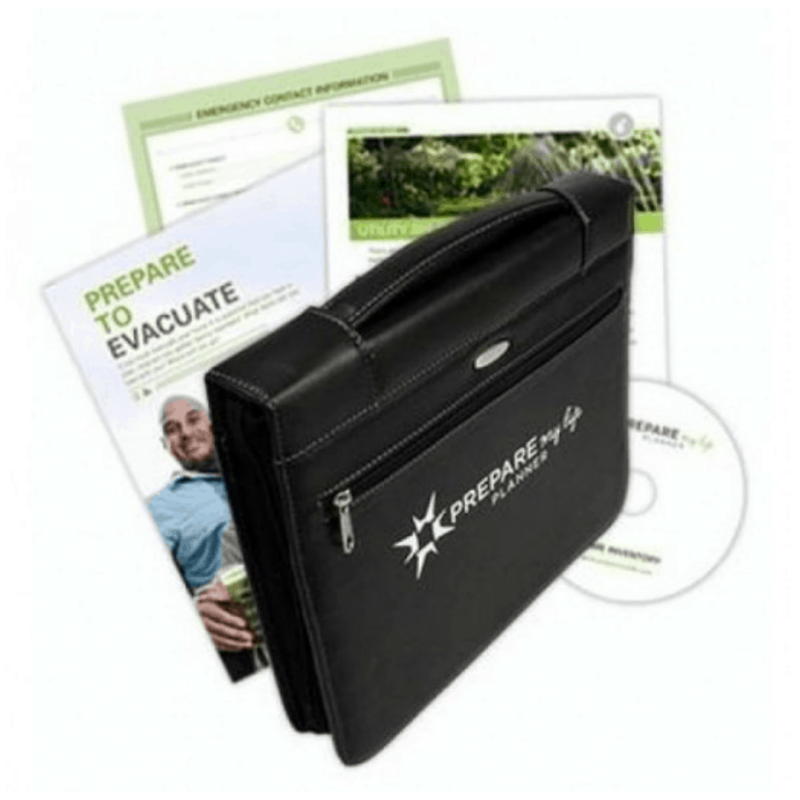 Are you a preparedness beginner? What stresses you out? What do you need help with? Are you past that stage? What do you wish you could go back and tell your “former self”? My husband and I have been reading about GMO and corn, soybeans and other grains. 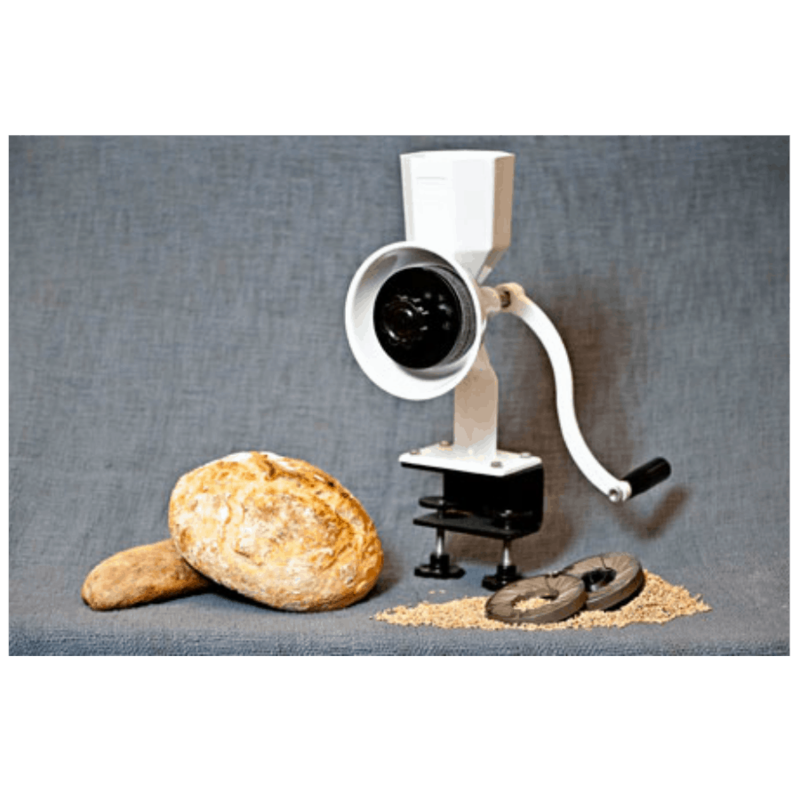 Do you know if the grain you sell have this. Sounds like all farmers use it!? Big problem is water. No streams, ponds, or water available except rain — annual rain fall not sufficient to provide. How to find ways to store what we need with limited funds? Thank you. I’ve got my food storage, but over the past 5 years our family has changed. I’m wanting to to back and change some of my meals because I’ve learned how too include beans and rice more, and I’ve learned more about how to use Freeze Dried. I’ve got to re-work all those calculations. It is kinda a constantly changing process, right? Which is why rotation is so important!